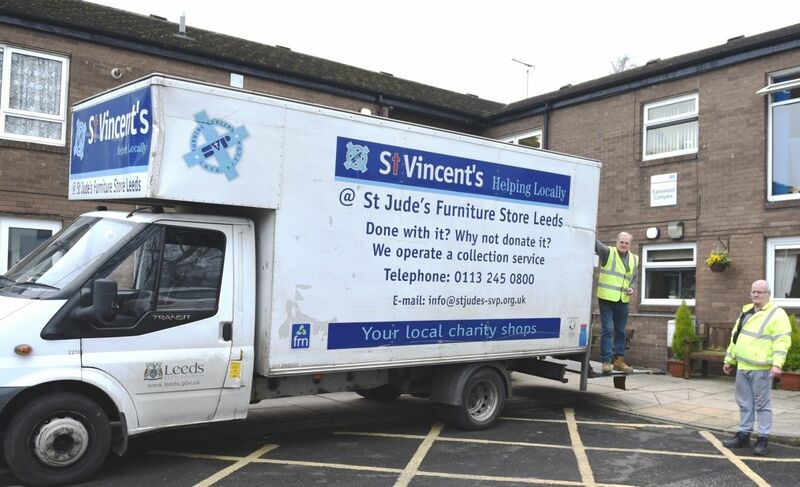 The SVP furniture stores and depots are for the collection and distribution of donated items. These stores and depots help to support our purpose in providing a practical response to those in need in the local community. 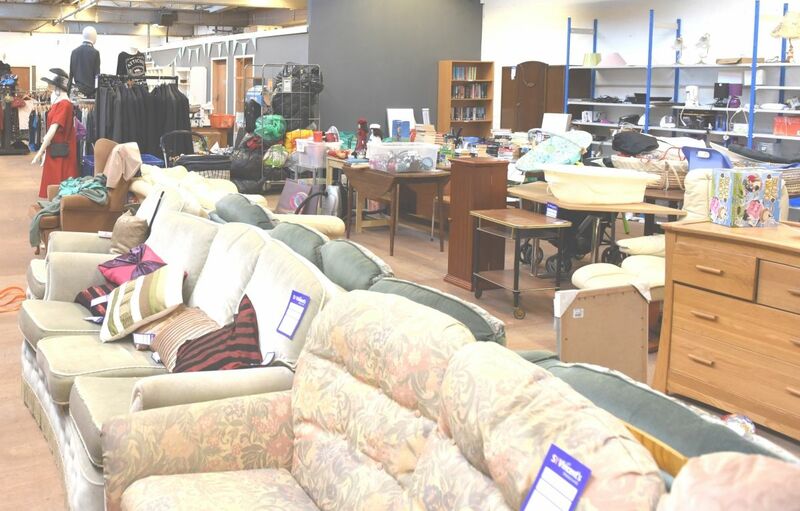 Many of our community shops work hand in hand with furniture stores and depots locally, where donated goods are distributed and sold at reduced prices either in our community shops or provided to those in need free of charge through our Members' “referral” process. All referral requests should be made via the local Conference or contact our National Office for assistance. Our furniture stores and depots are supported by dedicated volunteers who help us make over 10,000 deliveries and collections a year. There may be occasions where we are unable to accept certain donations, due to age, suitability or safety restrictions. The link below will show you what items we are unable to collect for these reasons. The link below will show where these furniture stores operate and where collection of furniture is possible.